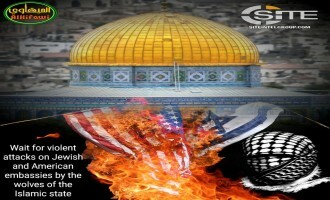 Following reports of U.S. President Donald Trump considering the move and then making it official on December 6, 2017, jihadists across ideological spectrums condemned it, exhorting Muslims to take physical action instead of mere protests. 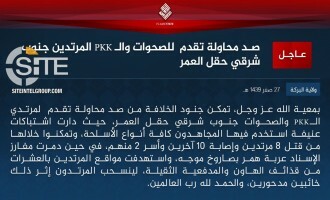 The Islamic State's (IS) Khorasan Province claimed defeating Afghan Taliban fighters in clashes in Laghman and Nangarhar in Afghanistan, and killing a total of ten of them. 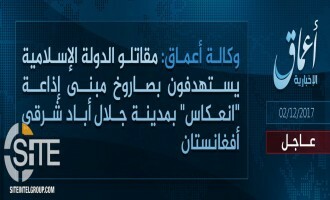 The Islamic State (IS) claimed credit for the bombing of a bus in the Syrian city of Homs, and separately, reported its fighters in Afghanistan disabling a U.S. military vehicle in Nangarhar. 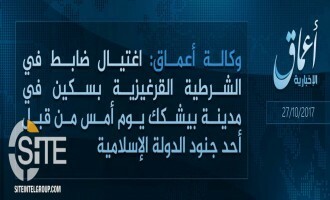 The Islamic State's (IS) Khorasan Province issued a formal communique claiming credit for the attack at the Enikass Radio building in Jalalabad, the capital of Nangarhar in eastern Afghanistan. 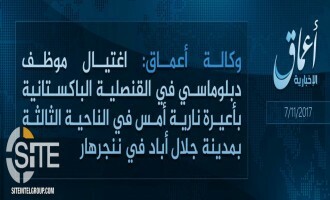 The Islamic State's (IS) 'Amaq News Agency reported that group fighters in Jalalabad, the provincial capital of Nangarhar in eastern Afghanistan, fired a rocket at the building of Enikass Radio. 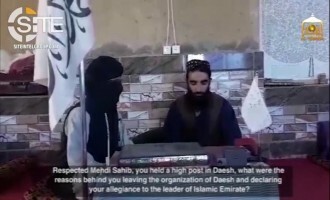 The Afghan Taliban released a visual interview with an individual identifying himself as the former deputy leader of the Islamic State's (IS) Khorasan Province, who defected to the group and attacked the IS division for criminality and not having a future in Afghanistan. 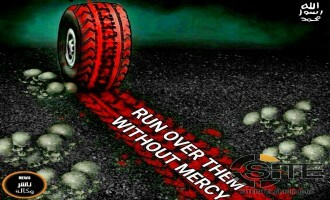 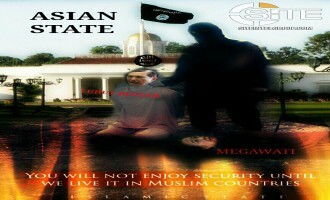 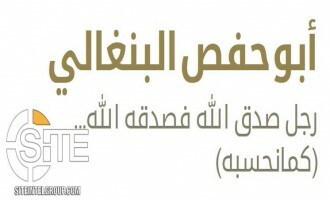 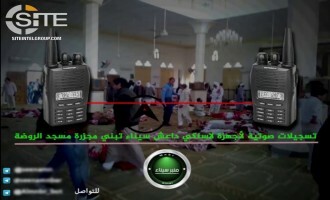 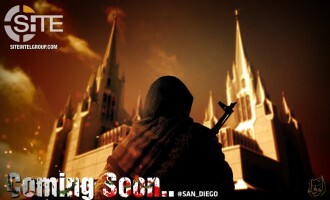 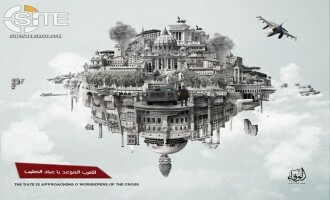 The pro-Islamic State (IS) Wafa' Media Foundation published a poster threatening an attack at the San Diego California Temple, a Mormon temple. 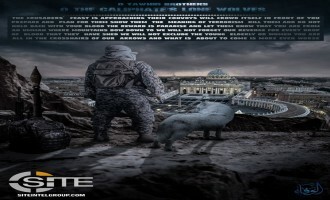 A pro-Islamic State (IS) group calling itself all-Qastantiyyah Foundation called on lone wolf jihadists in the West, and America, Australia, and Europe in particular, to kill children in revenge for child victims of airstrikes in Syria. 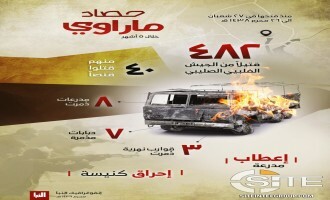 Aden-Abyan Province, a Yemen-based division of the Islamic State (IS), claimed credit for the car bombing outside the Ministry of Finance building in Khor Maskar district in Aden. 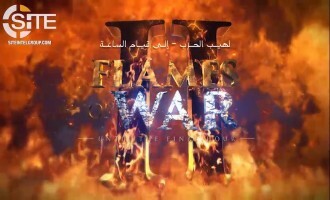 The Islamic State (IS) released a trailer for its upcoming "Flames of War 2: Until the Final Hour" video, showing footage of attacks in the battlefield, a news clip of the Las Vegas shooting, and a map displaying locations of IS-claimed and IS-inspired attacks in the United States. 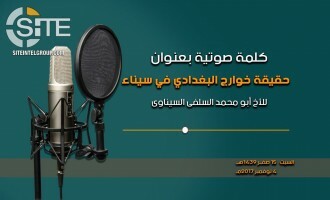 The Islamic State's (IS) 'Amaq News Agency released a visual report in which it announced 1700 students in Qur'an memorization schools in the southeast of Deir al-Zour, Syria. 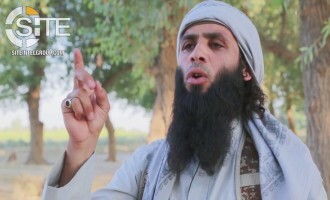 Two days after it published photos of assassinating a Yemeni criminal investigator in Aden, the Islamic State's (IS) Aden-Abyan Province photographed its murder of an individual who "cursed" Allah. 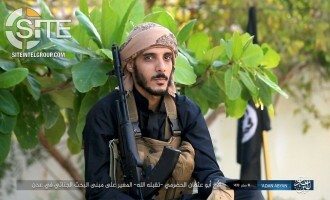 The Islamic State's (IS) Aden-Abyan Province photographed the assassination of a Yemeni criminal investigator by its fighters in Aden. 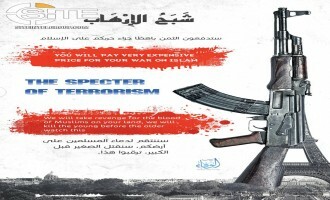 In a follow-up to his suggestion to strangle "disbelievers," and idea for which he provided an illustrated guide, an Islamic State (IS) supporter proposed an unusual method of killing and "terrorizing" the enemy. 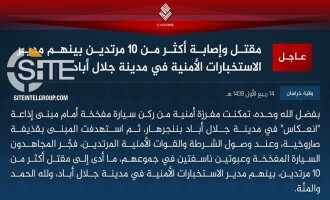 The Islamic State's (IS) Khorasan Province claimed killing and wounding over 50 Afghan police and officials in a suicide bombing in Jalalabad, the capital city of Nangarhar in eastern Afghanistan. 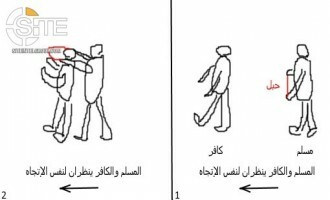 An Islamic State (IS) supporter suggested lone-wolf jihadists strangle “disbelievers” if they are unable to use an explosive, gun, knife, or vehicle, and gave an illustrated guide for using a rope. 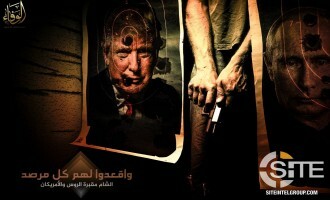 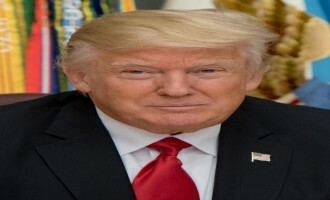 Islamic State (IS) supporters distributed a call to kill Barron Trump, the 11-year-old son of U.S. President Donald Trump, providing the name and Google Map location of his school. 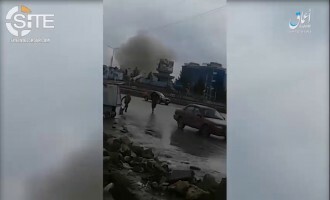 The Islamic State's (IS) 'Amaq News Agency reported the first attack by the group in the Kashmir Valley, with the killing of a police officer and the wounding of another in the city of Srinagar. 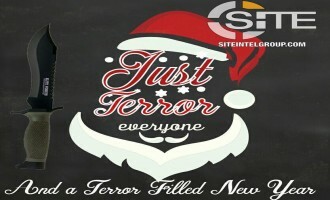 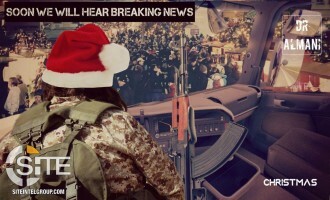 A pro-Islamic State (IS) Telegram channel that calls for lone-wolf attacks shared a graphic inciting for attacks on Christmas and the New Year. 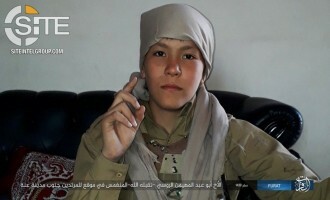 The Islamic State's (IS) 'Amaq News Agency released a video capturing the moment Marwan al-Khorasani, the suicide bomber behind the attack on a Jamiat-e-Islami meeting in Kabul. 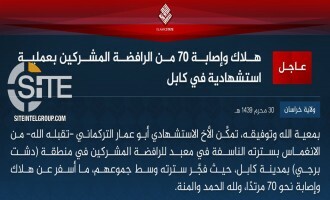 The Islamic State's (IS) Khorasan Province claimed killing 60 people and wounding more than 50 others in a suicide bombing on a gathering of Jamiat-e-Islami members in the Afghan capital, Kabul. 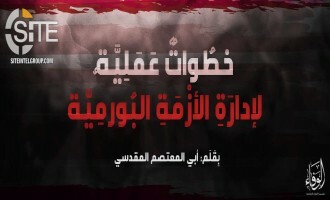 The Islamic State's (IS) Damascus Province in Syria released a video focusing on its October 20, 2017, raid on positions held by the Aknaf Beit al-Maqdis group in the Yarmouk refugee camp. 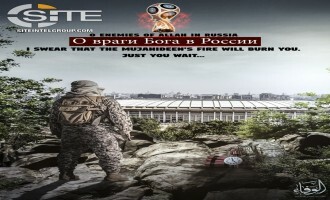 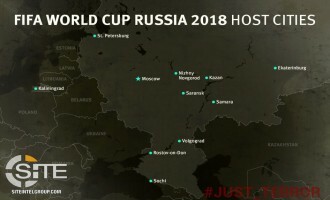 After its propaganda campaign threatening the 2018 FIFA World Cup in Russia, the pro-Islamic State (IS) Wafa’ Media Foundation published posters promoting what it called the “specter of terrorism,” and inciting for lone-wolf attacks. 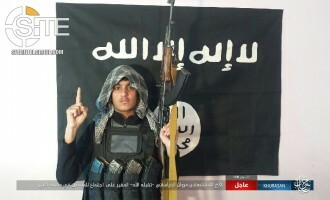 The Islamic State’s (IS) Khorasan Province claimed killing 45 people in its two-man suicide raid on the Shamshad television station building in the Afghan capital, Kabul. 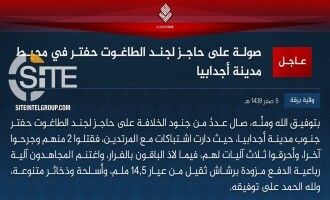 'Amaq News Agency reported that at the conclusion of the Islamic State's (IS) suicide raid on the Shamshad television station building in the Afghan capital, Kabul, 15 staff members and at least 29 guards and security forces were killed. 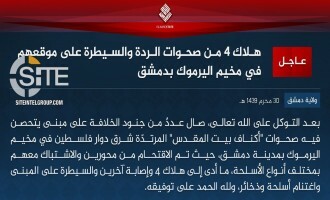 Aden-Abyan Province of the Islamic State (IS) in Yemen published photos of the four fighters involved in the suicide bombing and raid on the Criminal Investigation Department (CID) building in Aden. 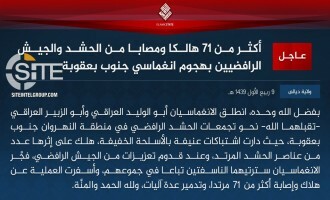 The Islamic State's (IS) 'Amaq News Agency reported that 69 Yemeni security forces were killed as the final toll of the suicide raid on the Criminal Investigation Department (CID) building in Aden. 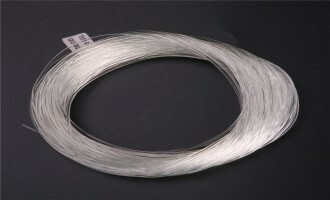 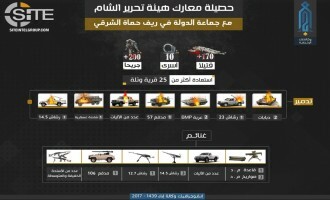 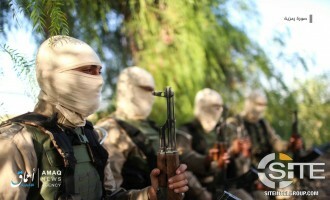 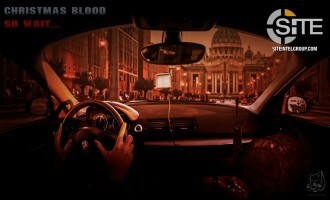 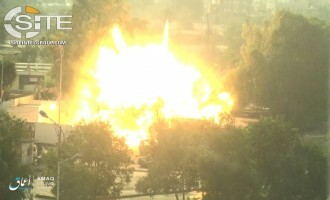 The group posted a message on its Tumblr account on November 5, 2017, which was subsequently distributed on Telegram, providing details of the operation, and indicating that four fighters participated in it. 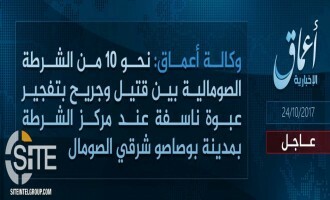 Earlier that day, the IS' Aden-Abyan Province claimed credit for the attack and gave information on how it was conducted, and put 50 as the initial death toll. 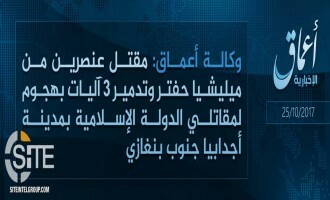 'Amaq reported that after one fighter detonated his vehicle-borne improvised explosive device (VBIED) at the building gate, three other fighters entered, engaging in clashes lasting 11 hours with enemy elements inside and others arriving as reinforcements. 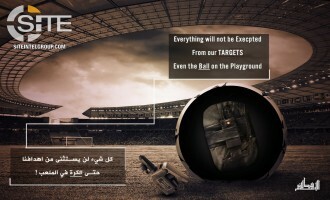 The Islamic State's (IS) Damascus Province released a video showingattacks on Syrian regime forces and opposition militants on various front's in the south of the region. 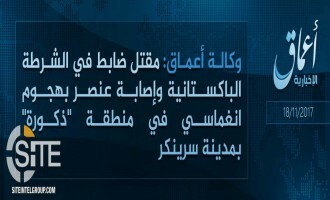 The Islamic State's (IS) 'Amaq News Agency reported the group's first attack in Kyrgyzstan, stabbing to death a police officer in the capital, Bishkek. 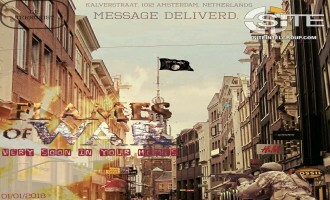 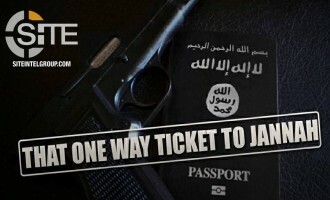 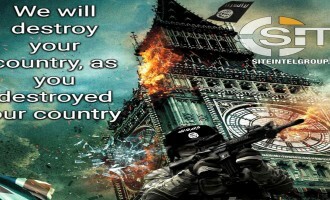 An Islamic State (IS) supporter urged able-bodied Muslim men to leave social media and either enter existing battlefields abroad and join IS fighters, or carry out lone-wolf attacks in the West. 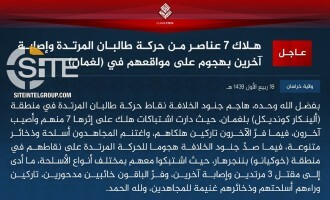 For the first time in 2017, the Islamic State's (IS) Barqah Province in Libya claimed credit for an attack, striking a checkpoint of loyalists of General Khalifa Haftar in Ajdabiya, south of Benghazi. 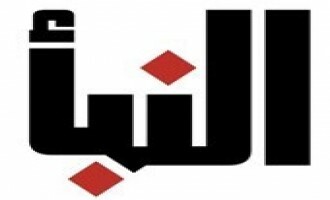 The Islamic State’s (IS) Amaq News Agency reported that IS fighters killed two loyalists of Libyan general Khalifa Haftar in the Libyan city of Ajdabiya. 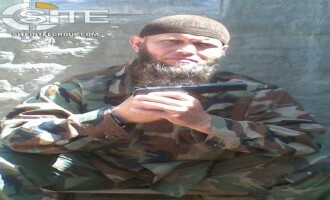 Hay’at Tahrir al-Sham (HTS) claimed regaining control of at least 25 villages in the eastern countryside of Hama and killing over 170 Islamic State (IS) fighters during clashes in the area. 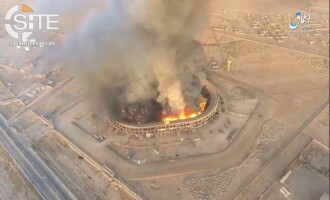 'Amaq News Agency released a video showing a weaponized unmanned aerial vehicle (UAV) of the Islamic State (IS) dropping an explosive on a Syrian regime weapons depot in Deir al-Zour, and the conflagration afterwards. 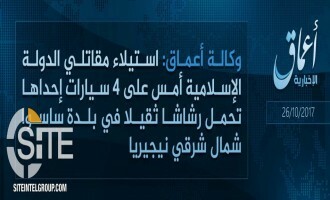 The Islamic State's (IS) 'Amaq News Agency reported that the group bombed a police station in Bosaso, a city in Puntland, Somalia. 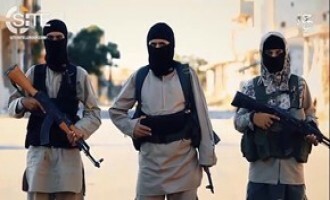 Approximately one-month after its last reported attack in the Yarmouk refugee camp, the Islamic State's (IS) Damascus Province claimed a raid on a position held by the Aknaf Beit al-Maqdis group. 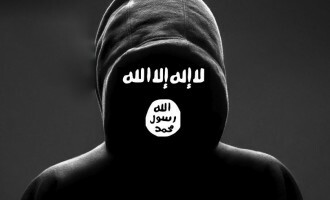 Pro-Islamic State (IS) Telegram channels and Twitter accounts distributed a message from an alleged Hay'at Tahrir al-Sham (HTS) defector claiming that the IS stormed his group's positions in Hama in order to free captive women and children. 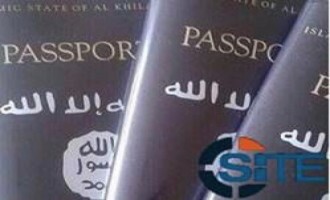 Pro-Islamic State (IS) Telegram channels distributed a message advising supporters for how to prepare for migration IS-controlled territories, providing a list of necessary items required to prepare for the journey. 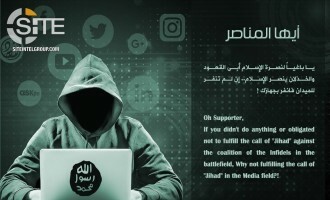 The pro-Islamic State (IS) Ashhad Media Foundation published posted in Arabic, English, and French urging supporters to post IS propaganda on social media if they cannot participate militarily. 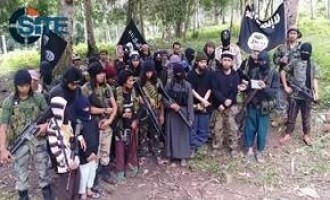 After the reported killing of local Islamic State (IS) officials in Marawi, an East Asia-centric pro-IS Telegram channel declared that despite the death of fighters and leaders, the jihad will not stop. 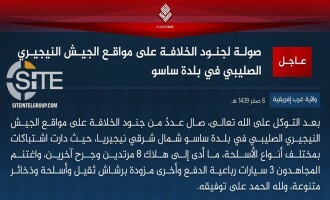 An Islamic State (IS) supporter gave his analysis of the Las Vegas attack, observing that it demonstrates a "cultural penetration" by the group through its indoctrinating an unlikely individual, and gave a short story "inspired" by media accounts of the shooting. 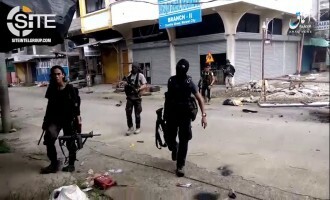 The Islamic State's (IS) 'Amaq News Agency released a video showing scenes from the group's military activity in the Philippine city of Marawi, as well as an enemy airstrike. 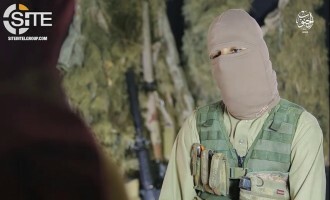 Khayr Province, the Islamic State (IS) division for Deir al-Zour, Syria, released a video focusing on snipers, highlighting the foreign fighters among them, and claiming to have sniped 2500 people in nearly three years.